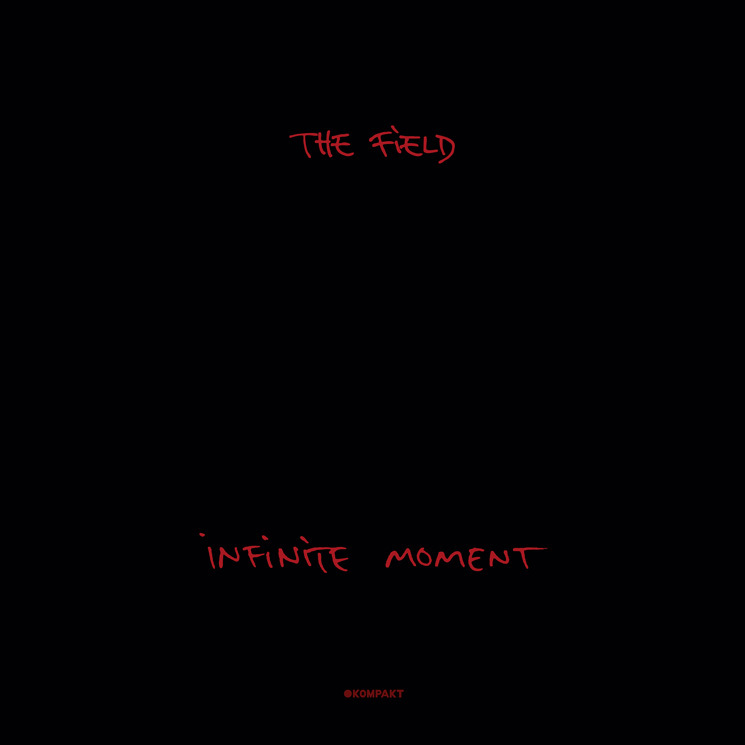 For the 12 shimmering minutes that kick off Infinite Moment, Axel Willner (aka the Field) moves away from his archetypal snipped-beat loops to venture out into the ambient void; as the subsequent 60 minutes make clear, it was all just a wonderful dream. But luckily, the Field has found a bulletproof formula and seems to be mostly sticking with it on album number six. Across a half-dozen tracks that range between nine and 13 minutes, Willner uses the atmosphere created from "Made of Steel, Made of Stone," the album's opening track, to influence the rubbery motorik rhythm of "Divide Now," the serine dream pop of "Hear Your Voice" and the haunted vocal samples of "Who Goes There."